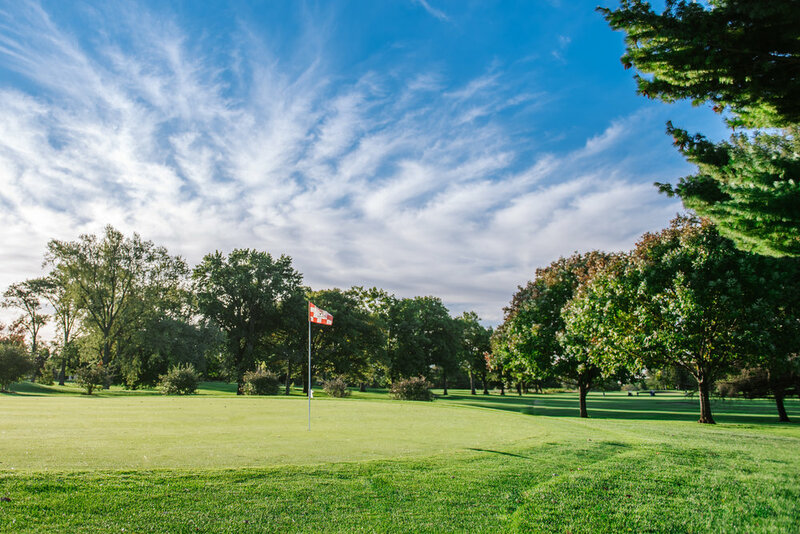 This wooded 18-hole course with narrow fairways and gently rolling terrain offers 6,107 challenging yards on its par 71 course. Opened in 1922, it is named for Lt. Clayton Ingersoll, who lost his life in an air crash over France in World War I. 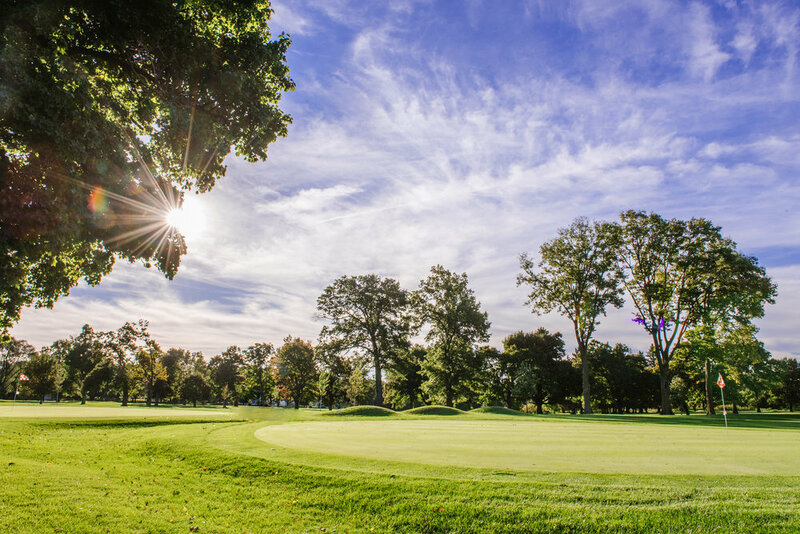 This course is located on Rockford’s far west side and was selected by the Tiger Woods Foundation to host Tiger Woods for a two-day golf clinic in 2001 and 2004.